Mol Teic is a Community Enterprise Company that currently operates the Dingle Creativity and Innovation Hub (Dingle Hub) – to provide the infrastructure and ecosystem necessary to generate enterprise and support the increase in high-skilled employment on the Dingle Peninsula. Under its Marine and Environment strand, the Dingle Hub has established a Dingle Sustainable Energy Community (Dingle SEC) as part of their overall aim to identify the opportunities and skills required as the community makes the transition to a low carbon society. 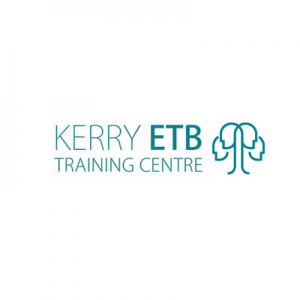 A need has been identified for Energy Coaches to support this transition and the Dingle Hub have teamed up with Kerry Education and Training Board (KETB) to deliver a Local Training Initiative (LTI) for those who wish to upskill and/or change their career path. We are seeking to appoint a Coordinator and Assistant Coordinator to manage, design and deliver this training programme. This is an exciting opportunity for the persons appointed to make a real difference in terms of the future sustainability of the Dingle Peninsula.